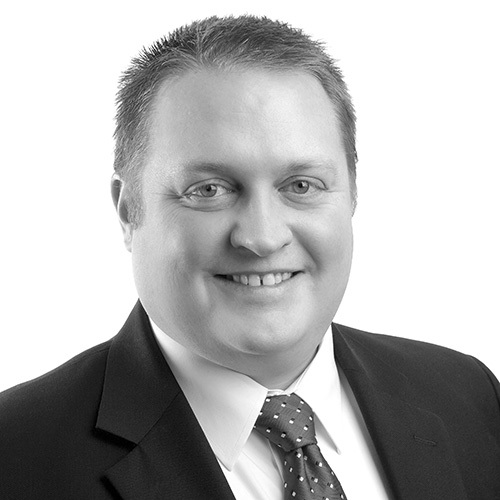 Dustin J. Richards, attorney, provides the best legal services in the areas of estate planning, trusts, wills, business planning and litigation, transactional and contract law, and real estate and property law. Dustin presented an oral argument before the Wyoming Supreme Court on behalf of the Attorney General while in law school, and has been published in Wyoming Lawyer and the Wyoming Law Review. Before attending law school, Dustin was an assistant controller at a hospital in Colorado, a financial analyst at a hospital in Las Vegas, Nevada, and managed a small business in Laramie, Wyoming owned by his family.